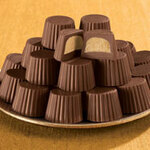 Sugar Free Milk Chocolate Raspberry Jellies - 12 oz. 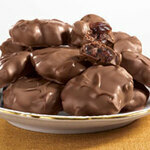 Sugar Free Milk Chocolate Raisin Clusters - 12 oz. 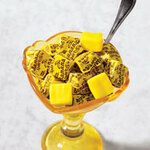 Bit-O-Honey candy is loved for its sweet, chewy goodness. 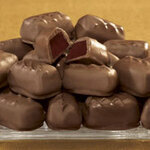 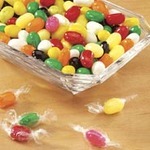 These old time candy treats take you back to simpler days, when a good piece of candy lasted a good, long time. 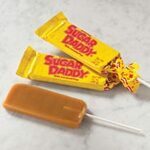 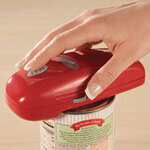 Bit-O-Honey features real almond bits blended into honey-flavored taffy; 9.5 oz. 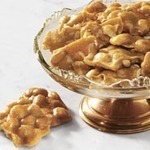 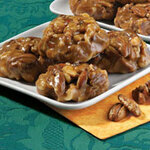 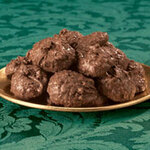 No Sugar Added Chewy Nut Cluster Pralines - 12 oz. 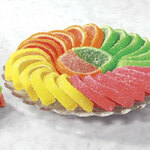 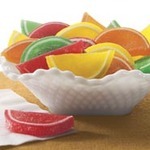 Sugar-Free Fruit Slices - 5 oz.